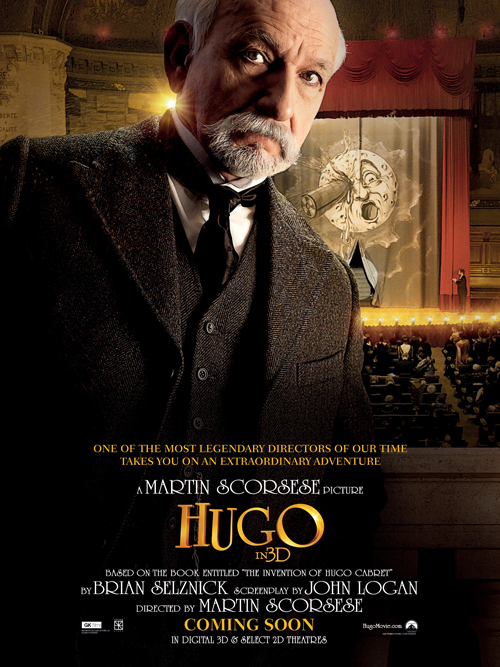 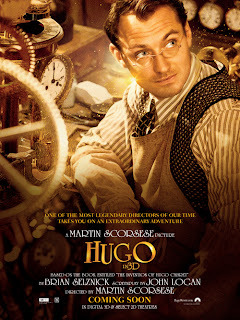 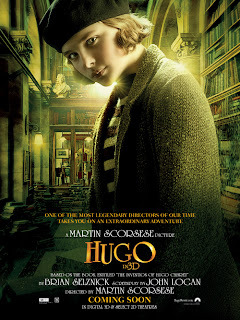 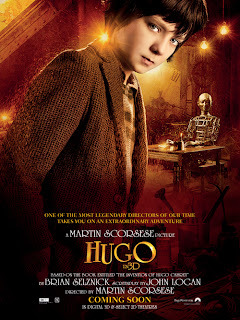 Hugo is going to be a massive release in Australia, as it has been everywhere else in the world. This may come as a surprise to us Aussie's because the overwhelming consensus is that nobody has heard of it! 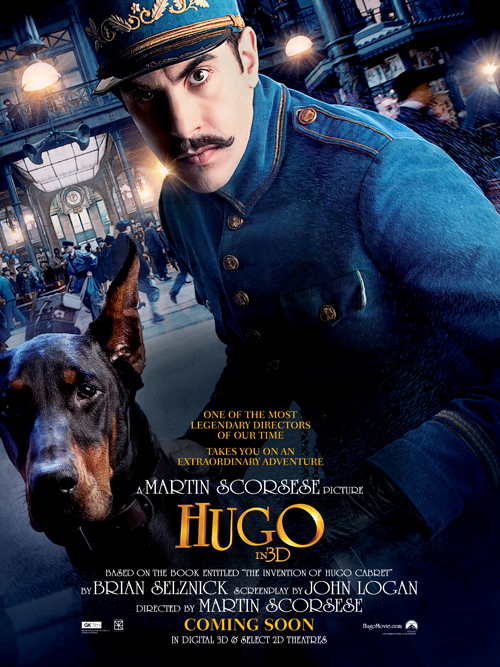 Regardless, Hugo has me incredibly excited for the new year, especially with such a fantastic cast and crew. Martin Scorcese, Christopher Lee and Sir Ben Kingsley... nuff' said! Check out the all new character photos after the jump!